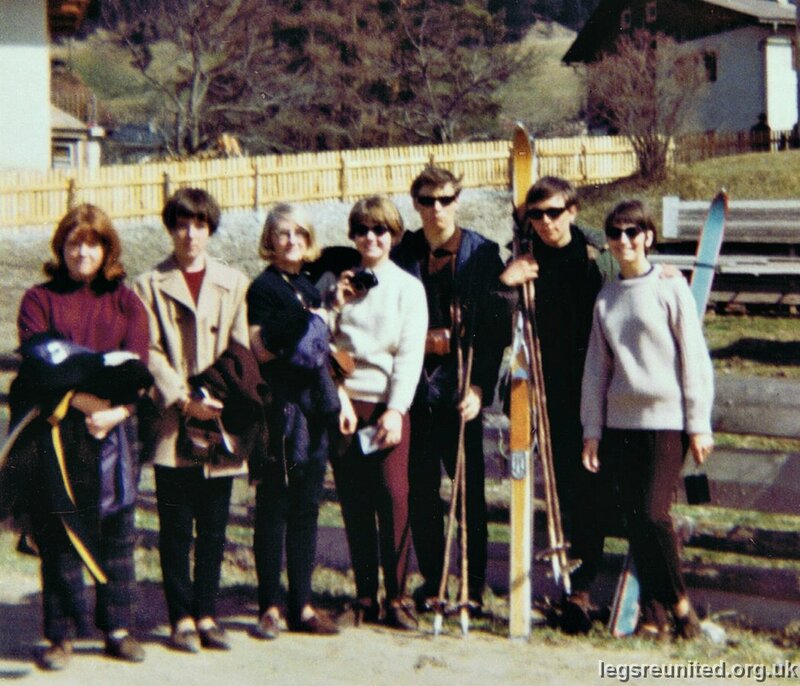 Says Chris Green: Attached is a photo of the Bennets skiing trip to Austria in approximately 1965. Featured are Butch and several girls from Barnsley. I can't remember the name of the other lad, but he left LEGS and went to Britannia Royal Naval College.